We had a successful Modex 2016 and want to thank everyone who stopped by our booth. 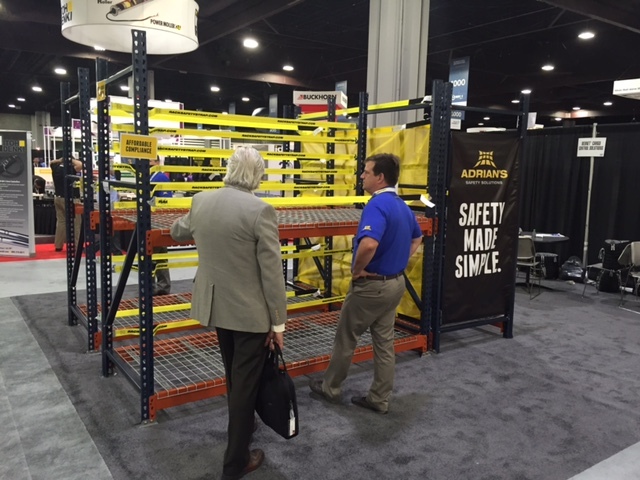 We expected the great feedback on our rack safety products but were a bit wowed by the overwhelming response. We are proud to offer products that provide a safer workplace environment at a reasonable cost. We’ve included a few pictures of our booth where we had the rack straps setup. 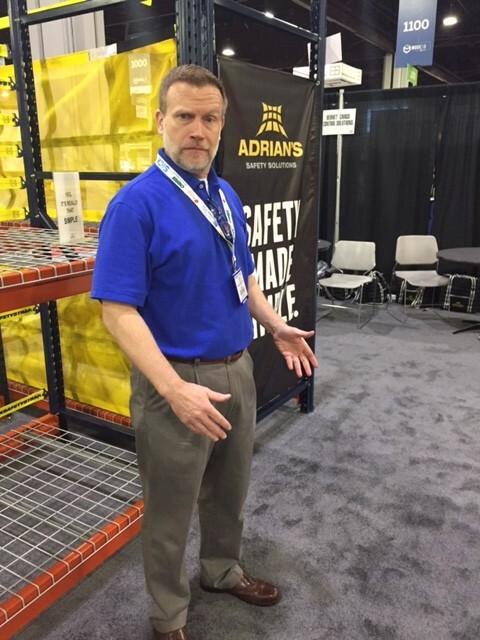 We also received a lot of positive feedback on our rack safety nets, which provide a slightly different type of warehouse safety solution. Both products allow warehouse managers to mitigate flue space compliance issues and offer push-through prevention. Thank you again for those of you who stopped by and took time to speak with us. And, if you didn’t get a chance to meet us at the show, we invite you to send us an email or call us at 1-866-423-3638 to request a sample.